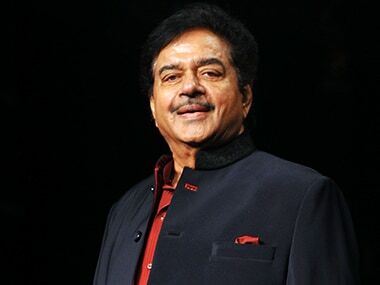 Patna: Bollywood actor-turned-politician Shatrughan Sinha, who has been associated with BJP for about three decades, will join Congress in New Delhi on 28 March, a senior party leader said on Tuesday. 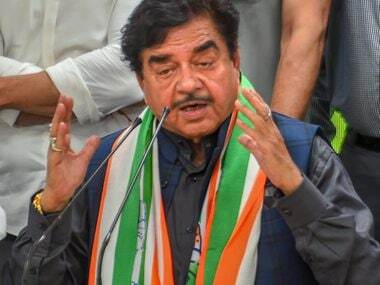 "Shatrughan Sinha will join Congress in New Delhi on 28 March at 11.30 am ... He will be our candidate from Patna Sahib", chairman for the state Congress election campaign committee Akhilesh Prasad Singh told newsmen. Sinha is a two-term BJP Lok Sabha member from Patna Sahib Singh but has been dropped by the saffron party which has chosen to field Union minister Ravi Shankar Prasad from the seat. Sinha has been openly critical of Prime Minister Narendra Modi and BJP president Amit Shah. Speculation had been rife for some time that he would join the Congress, which is an ally of the 'Mahagathbandhan' which also consists of the RJD and other local parties. Asked whether Sinha would be induced in the party in the presence of AICC president Rahul Gandhi, as was being speculated in the media, Singh said "top leaders will be present on the occasion". 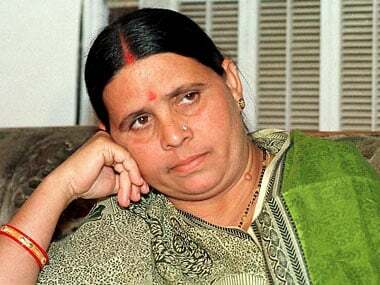 Sources in the 'Mahagathbandhan' had recently claimed that there was a tug of war between the Congress and RJD over Sinha's candidature as Lalu Prasad's party, with which the 'Bihari Babu' shares cordial relations, was said to be keen on fielding him on its own symbol. 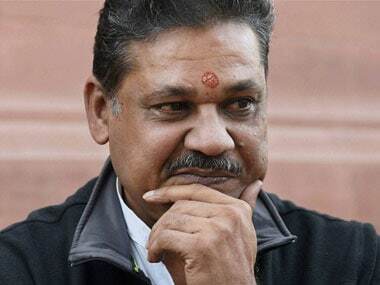 Singh, however, dodged queries about Kirti Azad, another BJP MP who had recently joined the Congress saying, "he will be contesting elections. From where, it will be decided by the party".